We are offering Special PGA (post greens aeration) Rates starting April 17 through May 2, 2019. 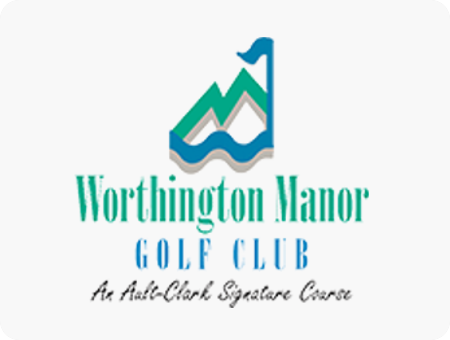 The following rates are for 18-holes, brand new golf cart with GPS, practice range balls, 10-minute tee time intervals plus we are guaranteeing a rain free round through the month of April. The above rates are for 18-holes, golf cart with GPS, practice facility balls. Rate does do not include applicable tax and are not valid with other offers, discounts, promotions, outings, groups or rounds without cart.